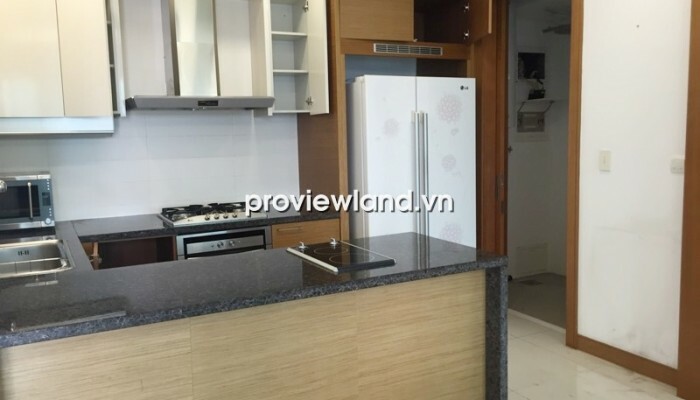 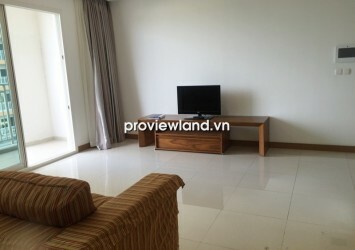 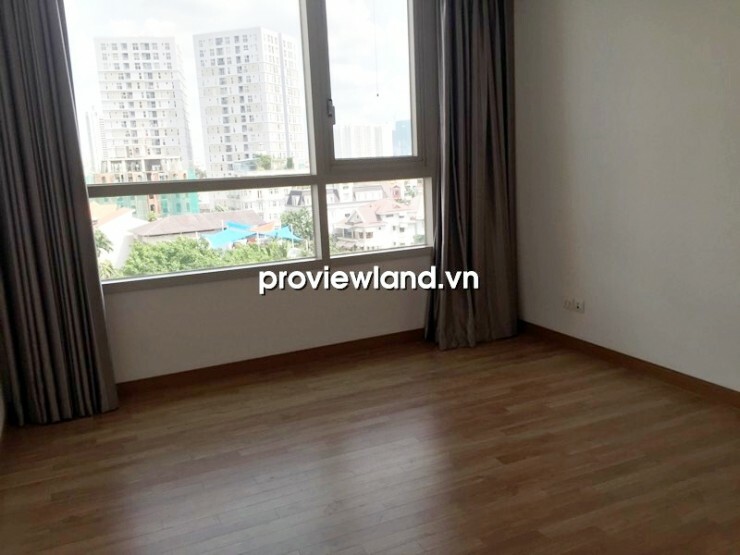 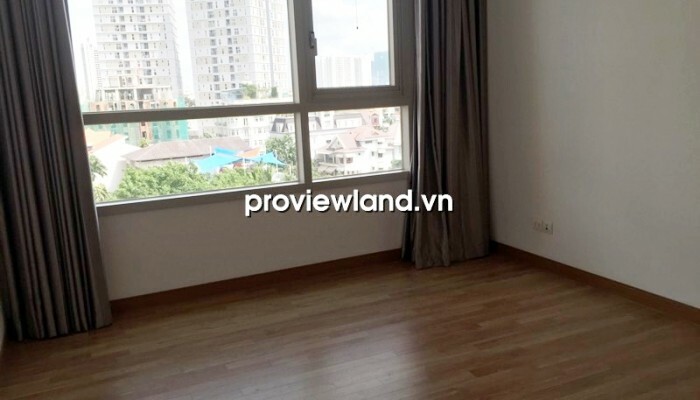 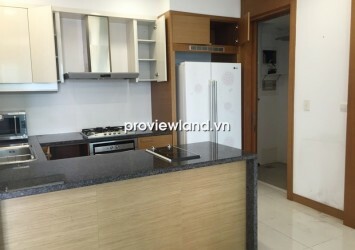 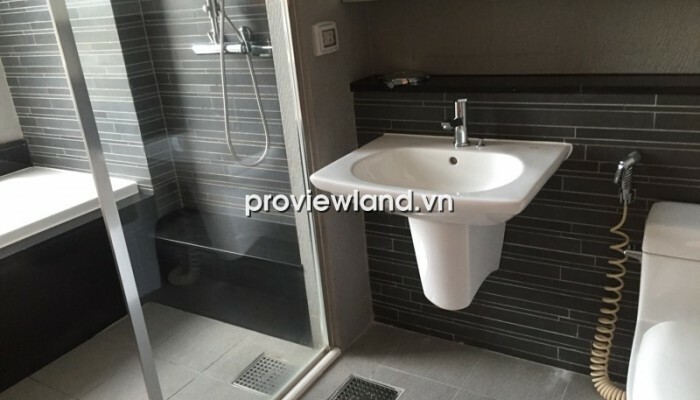 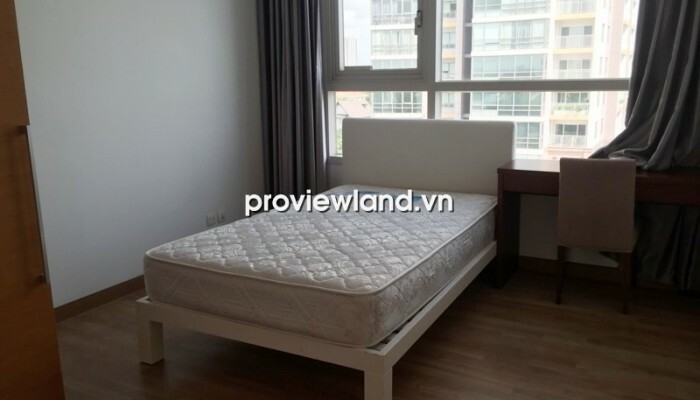 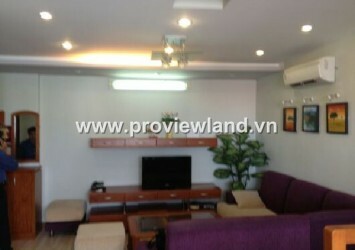 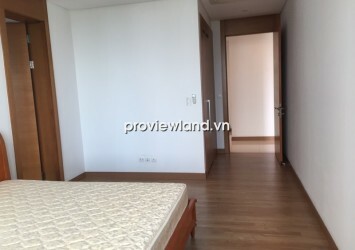 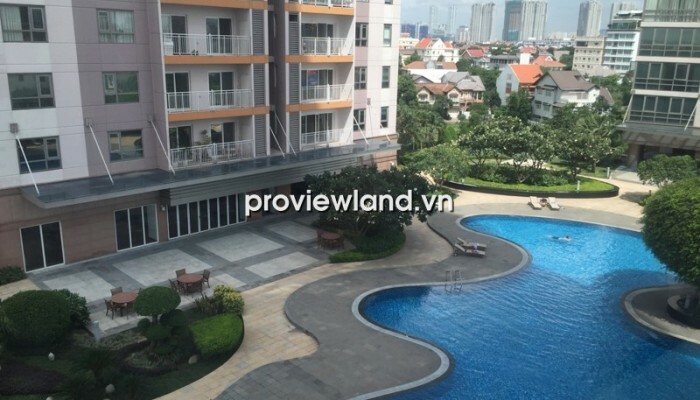 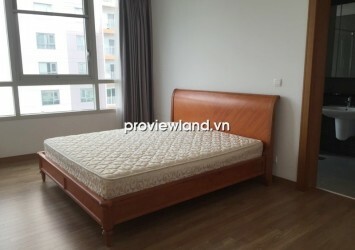 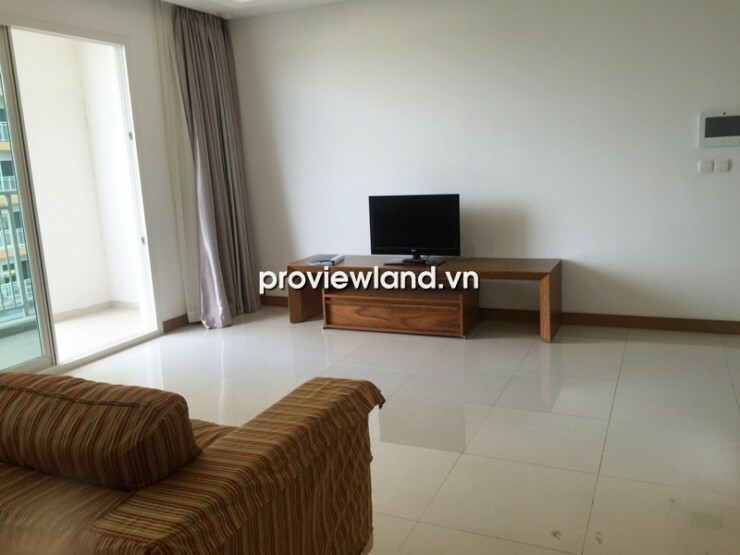 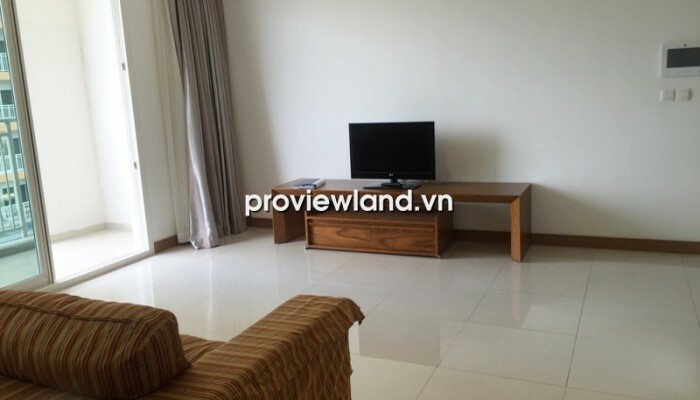 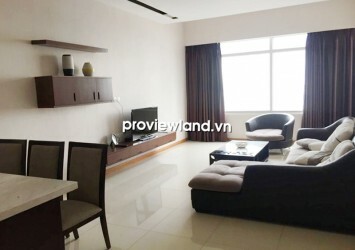 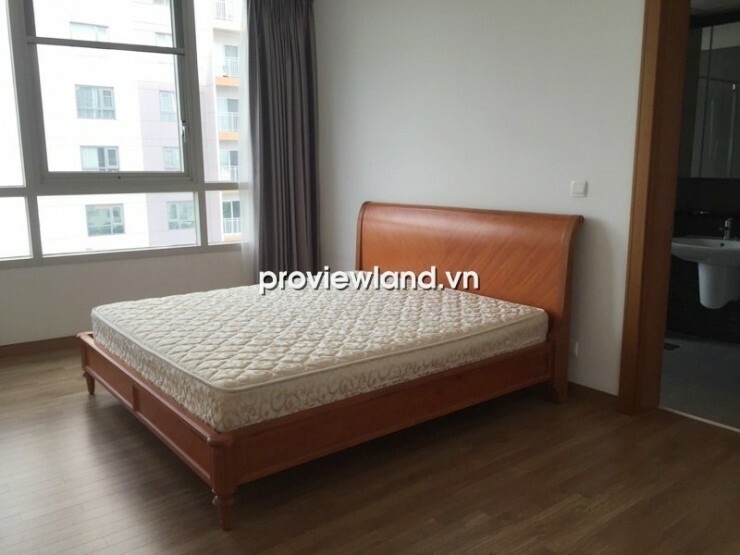 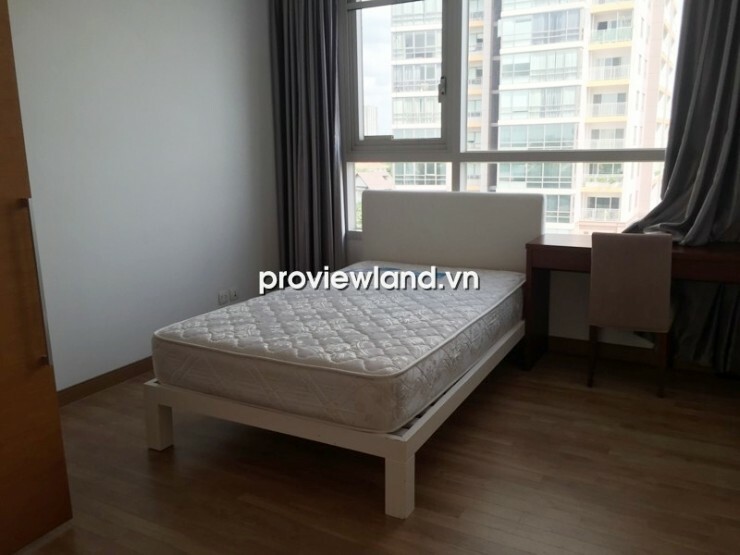 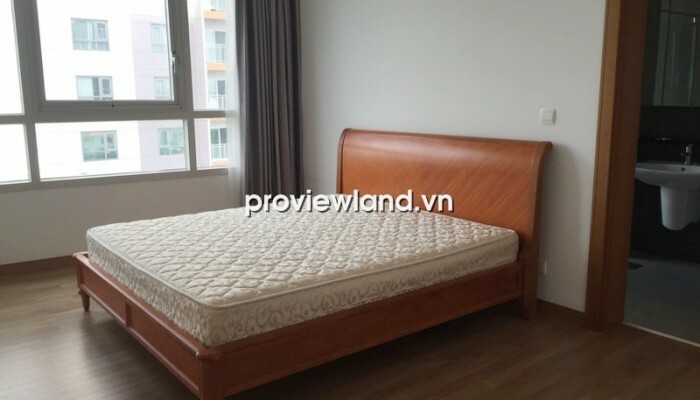 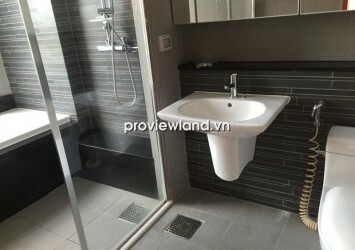 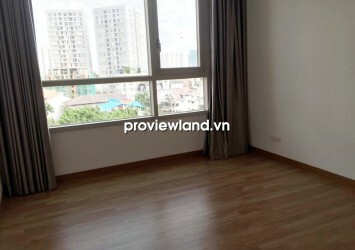 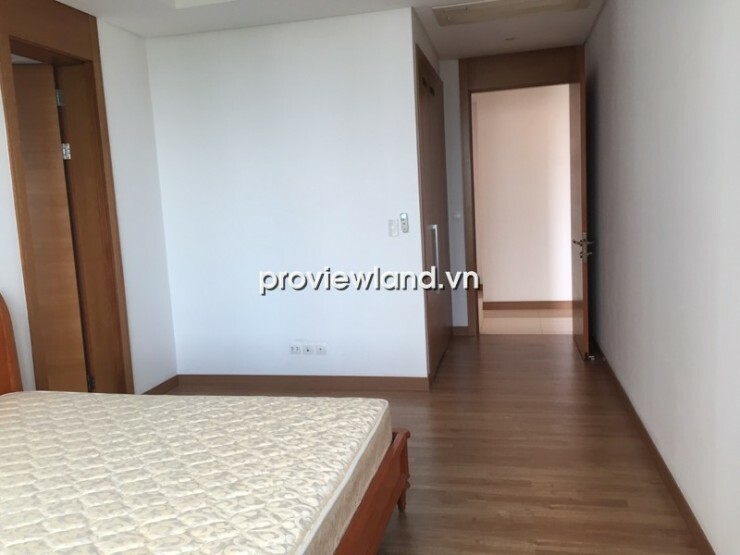 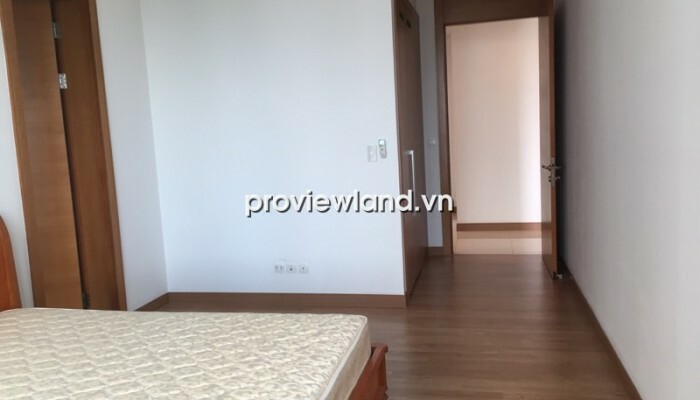 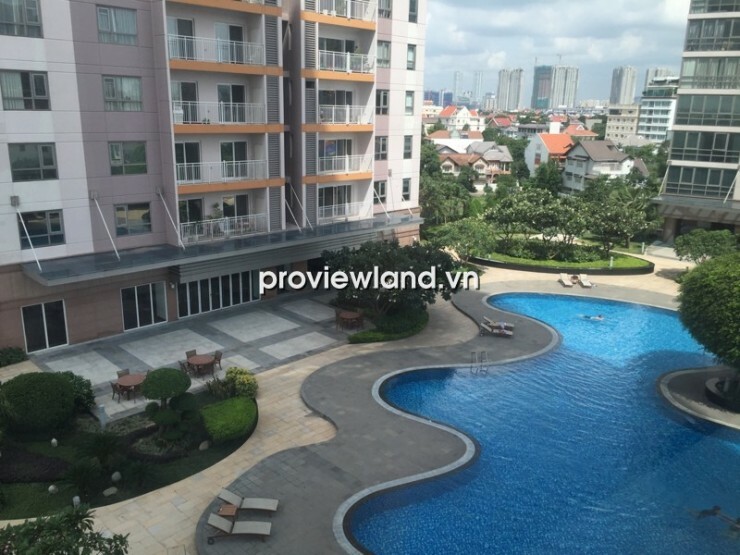 XI Riverview for rent in T1 tower located in Nguyen Van Huong, Thao Dien Ward, near downtown 8km and Ha Noi Highway 1km. 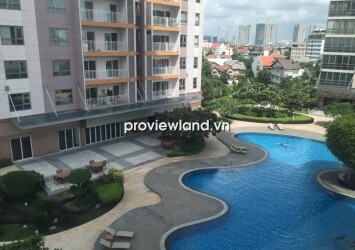 All the landscape of XI Riverview looking over to Saigon river. 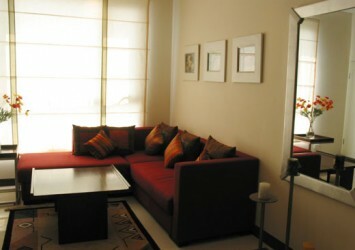 Convenient transportation brings the true pride. 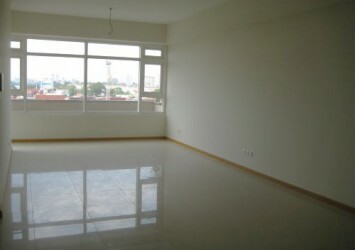 Apartment for rent in XI Riverview at T1 Tower on low floor, 145 sqm of area, consists of 3 bedrooms, 3 bathrooms, living room, kitchen and dining room. 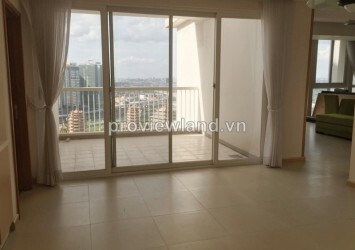 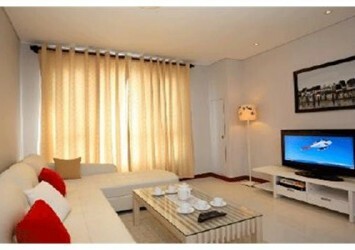 This apartment has big balcony, looking over to Saigon river, equipped with interior wall very nice.